We Fix Computer Issues Before They Impact Your Bottom Line. Your needs always come first. 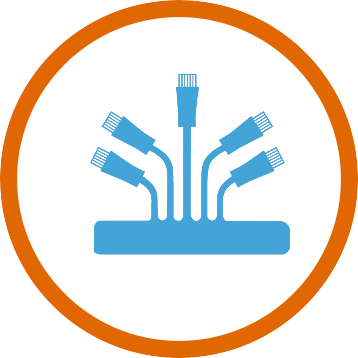 We know your IT simply has to work for your business to. We don’t just offer a “cookie cutter” IT approach like other companies out there, we assess your business goals and work hard to support them with proven IT solutions. Technology failure won’t slow your business down, not on our watch. We have been actively providing IT support to the South Florida community for over 10 years. With hundreds of happy customers and thousands of devices under our management let us show you how our reliable and innovative IT solutions can reduce your costs, while sending your productivity soaring! 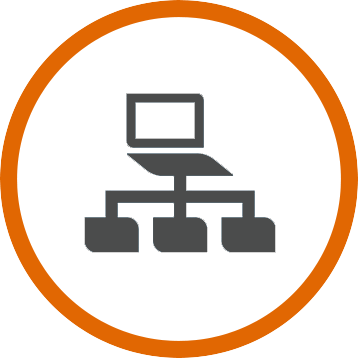 Schedule A Free IT Assessment, And We’ll Give You An HOUR OF FREE IT Support To Earn Your Business! 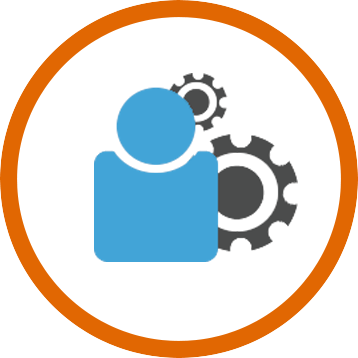 A partnership with Sirama Consulting allows you to offload your entire IT operations to our team. We will monitor, perform maintainance and make proactive IT suggestions to make sure your business suffers no interruptions on it’s way to the top. All for a flat all inclusive rate. Landlines are expensive, rigid and inconvenient. 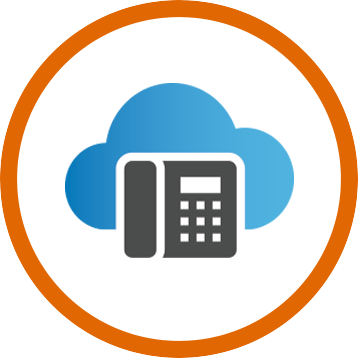 Our state of the art Voice Over IP telephony solutions can help your business greatly reduce costs, improve general connectivity and add a wide array of new telephony features that increase company productivity. Data, voice and video networks are the lifeblood of any organization. At Sirama Consulting, we believe a network is only as good as the infrastructure it’s built on and with decades of experience we’ve got what it takes to get it right the first time around. 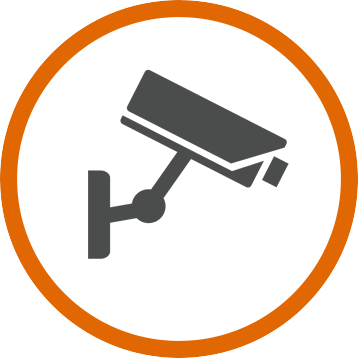 CCTV is now an integral part of all businesses looking to detect and prevent crime or theft. Avoid CCTV failures by utilizing state of the art system design and installation services offered by Sirama Consulting. We offer CCTV System Design, Installation and Support. 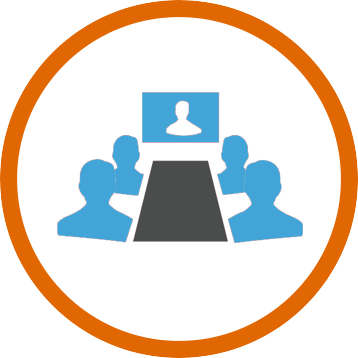 If your business is in need of a custom design & installation of video conferencing or boardroom audio/video systems Sirama Consulting can help. We will ensure the investment you make for your corporate environment is a wise one. When you decide to host your resources in an offsite data center, you count on the constant availability and safety of those assets. Sirama Consulting can ensure that your business remains uninterrupted and performing at optimal levels while reaping the advantages of an offsite data center. 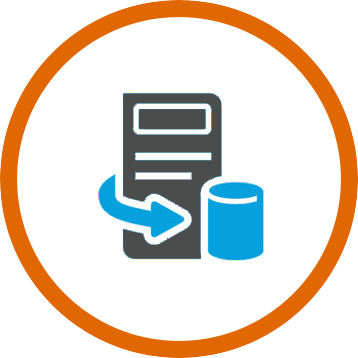 Is your business in need of server virtualization services? You can count on the experts at Sirama Consulting, a certified VMware services and solutions provider. 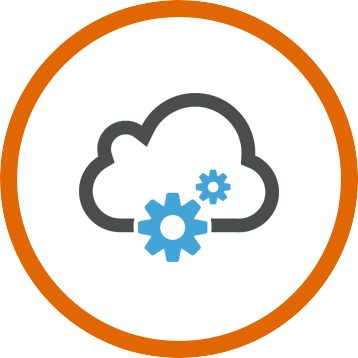 The cloud is no longer a new tool in the IT toolbox, it’s now proven reliable, secure and cost effective. It allows you access your data anytime, anywhere via the internet. Let Sirama Consulting show you how it can significantly lower costs, allow for quicker recovery and nearly unlimited scalability. We will help you give those hours wasted on IT problems back to your employees and create a lasting impression on your clients through superior technology services. Fill out the form and our team will be in touch with you as soon as possible.